The right governance is critical to the effective operation of any association. 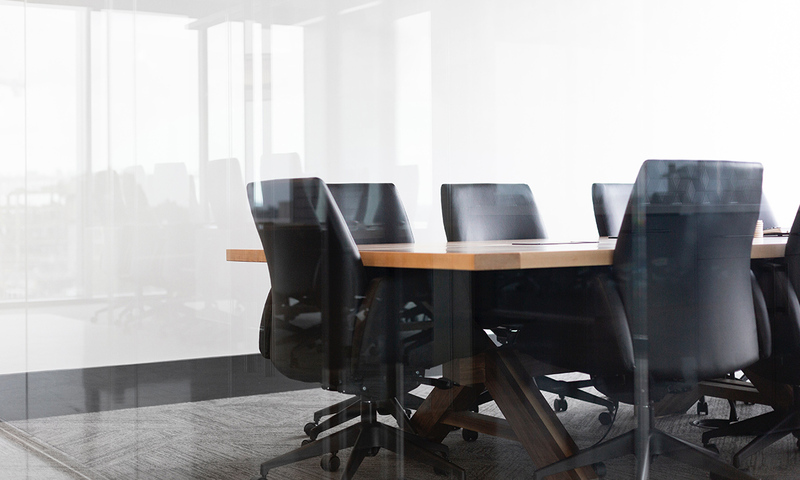 The Association Specialists can help guide your Board through the complexities of governance, protecting you from legal and financial risk. Are you protecting the integrity of your event? Are you paying a fair fee? Security: How Protected is your Association?